Copack | Professional and on-demand packaging solutions. No commitment, no minimum order size and fully scalable. Stop following market trends and start setting them by using targeted, professional and cost-effective on-demand packaging solutions. 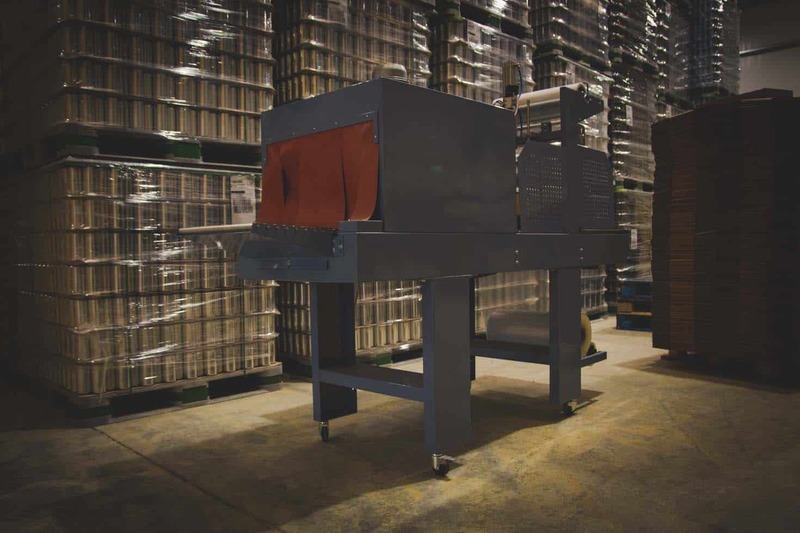 Copack Ireland are here to add flexibility, scale and efficiency to your packaging processes. 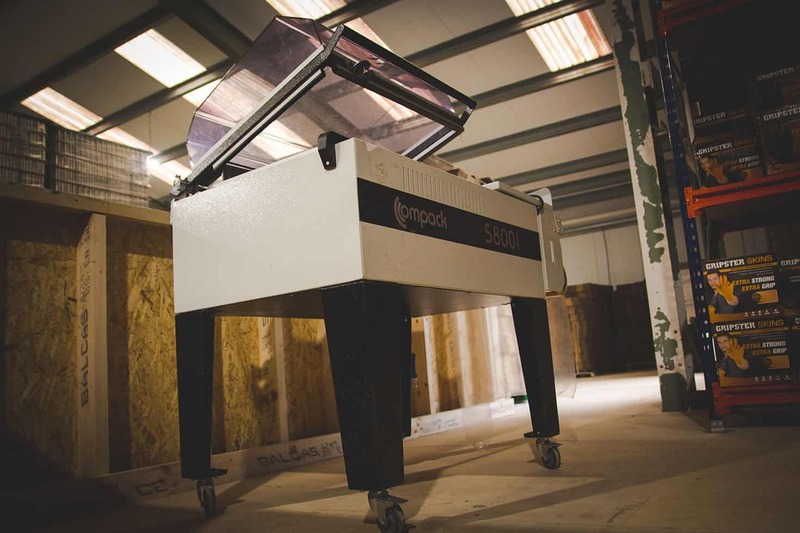 Copack Ireland are here to streamline all of your packaging and distribution processes. Copack Ireland operate a fully automated pressure sensitive labelling line suitable for a wide variety of label formats / sizes and products. Copack Ireland operate two shrink sleeve tunnels with automated shrink sleeve application technology. These are suitable for applying shrink sleeves to a wide range of products. Need to repackage your product into a different multipack format or to overlay a label or shrink sleeve on existing container branding? 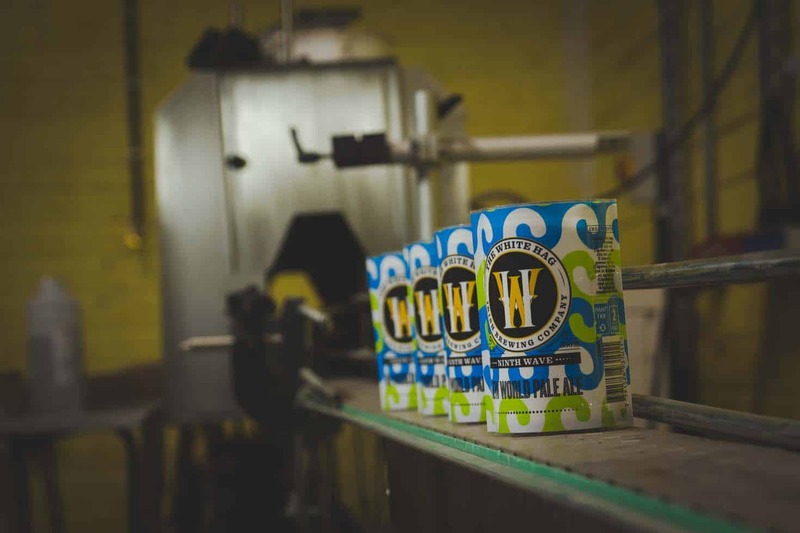 Copack Ireland can shrink wrap multipack cases using our automated case wrapping line suitable for a wide variety of multipack formats. This line is fully mobile so we can operate either at your site or at our facility. Copack Ireland operate a shrink sealer suitable for creating a protective plastic wrap around a wide variety of products. 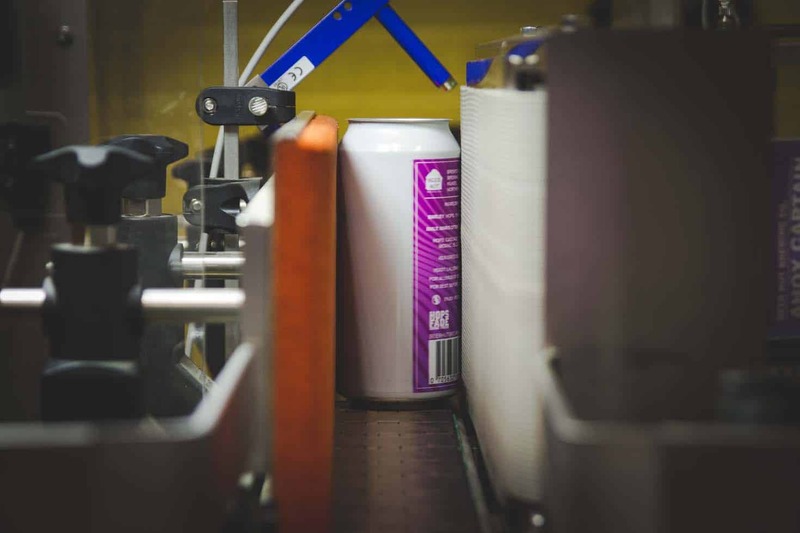 Copack Ireland is part of the Bevcraft Group which operates Irish Craft Canning, a mobile contract canning service for the Irish beverage industry. Can Copack Ireland deliver to tight timeframes? Yes – as we are based in Ireland and have a wide range of in-house equipment we are able to process orders quickly. Where required we can and do operate 24/7 production. Does Copack Ireland have Minimum Order Quantities (MOQ’s)? No – we can provide solutions for any requirement size. We work on a sliding scale pricing model so that higher volume customers gain the benefits of scale whilst at the same time we cater for small / one off projects such as test marketing batches or short-term supply constraints. Can Copack Ireland provide custom tailored solutions to my needs? Yes – we are more than happy to consider any assignment / project requirements and assess if our equipment, team, procurement and facilities can deliver a suitable solution. Please send us an initial enquiry to discuss. 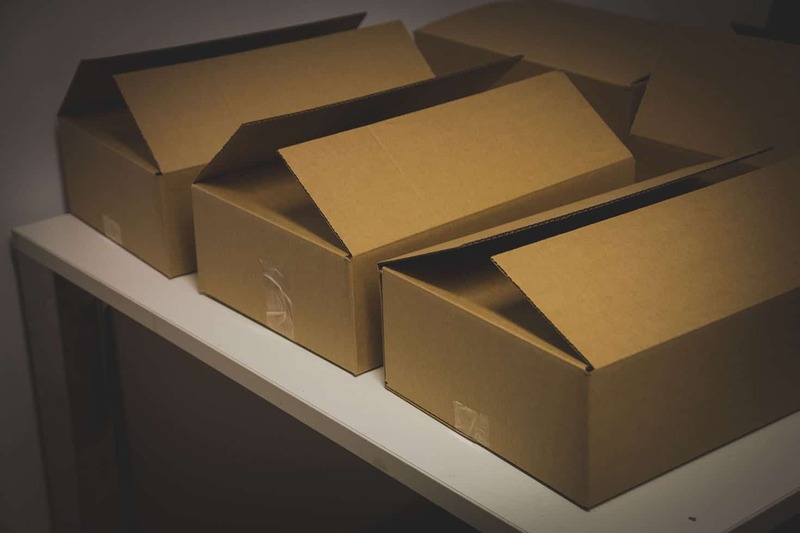 Copack Ireland are a provider of specialised packaging solutions to businesses seeking cost effective outsourcing of their packaging requirements. 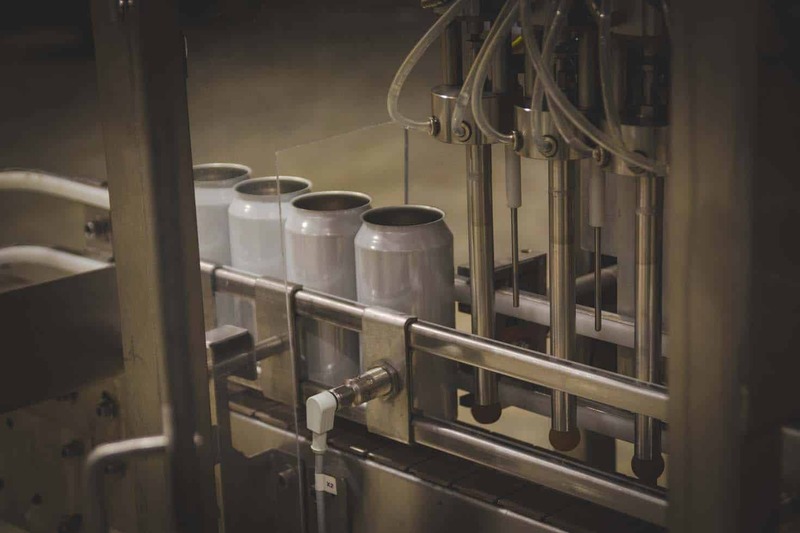 Copacks solutions enable your company to react quickly to market demands, and to stay one step ahead via scaling without the demands of in-house packaging solutions.